At least since the late nineteenth century onwards, Chinese literature as a form of cultural production has been taking place within a specific social space, including writers, critics, journalists, editors, publishers, printers and booksellers. Focusing on people as well as on texts, and looking at what writers did as well as at what they wrote, the essays in this volume draw a vivid and variegated picture of Chinese literary life throughout the modern period. 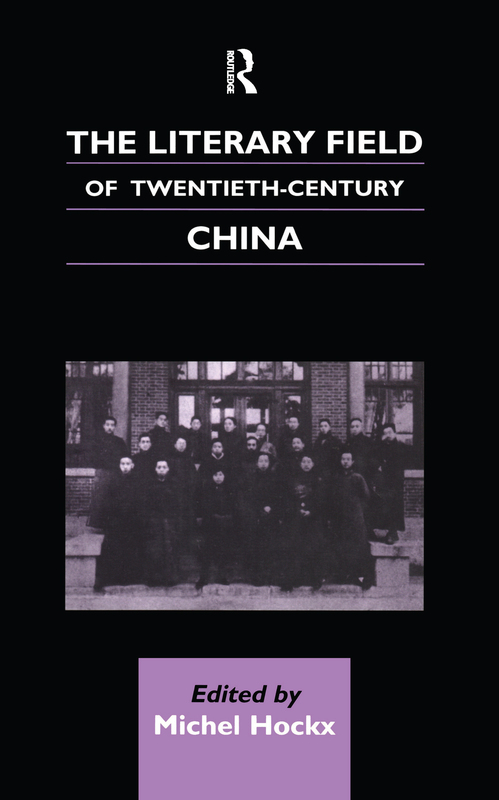 The book treats differences between periods, but also traces the continuities that have characterised modern Chinese literary practice and its discourses from the beginning to the present, including ties of allegiance, utilisation of 'the people' and appropriation of the west. The book places modern Chinese literature firmly within its socio-historical context, thereby increasing the reader's awareness of the hidden assumptions behind literary production. In doing so, it opens new perspectives on Chinese culture as a whole, and on literature as a cosmopolitan concept.